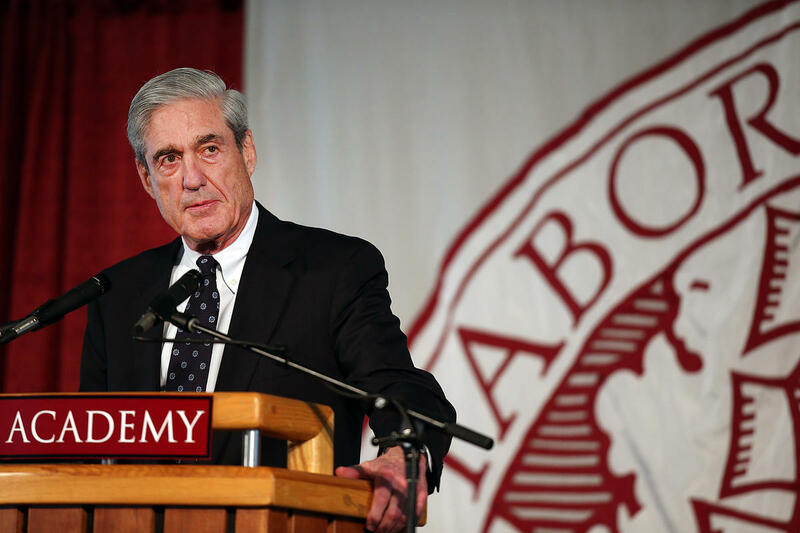 Robert Mueller has been something of a folk hero for liberal activists. After two years of waiting, the Left is chomping at the bit to get their hands on his report. And one Democratic Congressman is about to lose his mind over it. Robert Mueller’s nearly two-year long investigation into Russian interference in the 2016 election is almost at an end. While the Special Counsel’s report was rumored to be released in the coming days, that speculation has been squashed and it now seems like Mueller will continue his investigation for a while longer. Even so, Mueller’s findings are expected to come forward at some point during 2019. And with the clock ticking on his investigation’s final days, Democrats are waiting on the sidelines to get their first glances at his report. All of them have just one thing in mind, destroying President Trump. And the entire Democratic Party believes that Mueller’s report will help them do just that. Mueller’s report may not even be released to the public when the Special Counsel wraps up his work this year. Nothing requires Robert Mueller to make his findings public, and it’s possible the Justice Department will keep his report classified and out of the hands of Congress. But that isn’t stopping one Democratic member of Congress who is about to lose his mind over the Mueller investigation. California Democratic Congressman Adam Schiff has spent the better part of two years attacking President Trump and vowing to take him down with everything at his disposal. Schiff has already opened up numerous investigations into Trump’s business, his personal life, and his political allies and personal friends and family. And now Schiff has set his sights on Mueller’s report. Schiff claims that the Justice Department will withhold the report from him so he has promised to bring legal action against the President in order to force its release once Mueller finishes his work. But Schiff really just cares about using the report to attack the President. If there’s nothing in Mueller’s report that implicates President Trump in any sort of collusion with the Russians, Schiff will immediately lose interest. In fact, he’s already promised to hold his own investigation if he thinks the Mueller investigation isn’t satisfying enough in nailing Trump to the wall. But in the meantime, Schiff has reason to think that he may get something out of the Mueller report to hammer Trump on, which explains why he’s willing to fight so hard in order to take a look at it. It’s unclear when Mueller’s report will finally be delivered to the Justice Department however, or whether or not it will be made public.